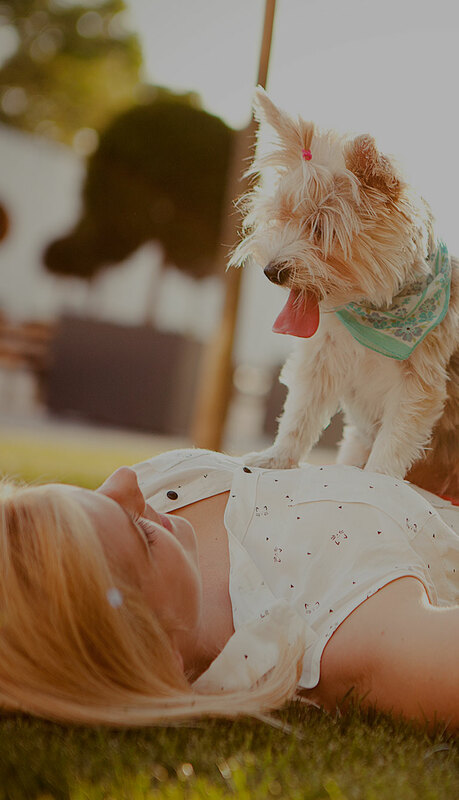 The DNA World Pet Registry provides safe and secure storage of Pet Genetic Records. It is a secure hosted database that houses the PooPrints™ program and lifetime DNA registrations of your pet. The benefit to ALL Parliament Residents with this program is it ensures our pet owners are accountable for cleaning up after their pets and keeping our community clean. After all, PooPrints identifies any neighbourhood poopertraitors. PooPrints, facilitating keeping our community clean!